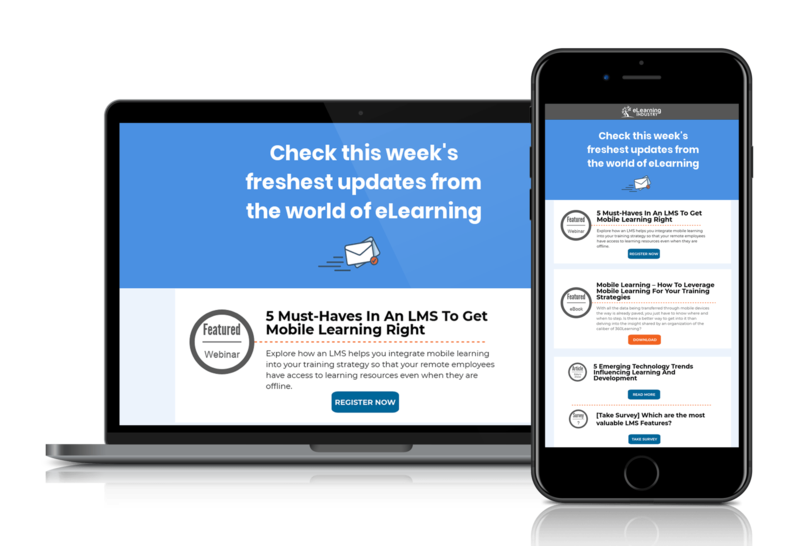 Enter your name and email address, select the newsletters you like, and start getting the latest eLearning articles, news and free resources in your inbox! You must check at least one checkbox! Send me articles, content and offers from eLearning Industry and its affiliates.